Situated in a convenient spot for Paddington train and tube station, these serviced offices to rent have good transport links via the London underground to various locations in the capital. 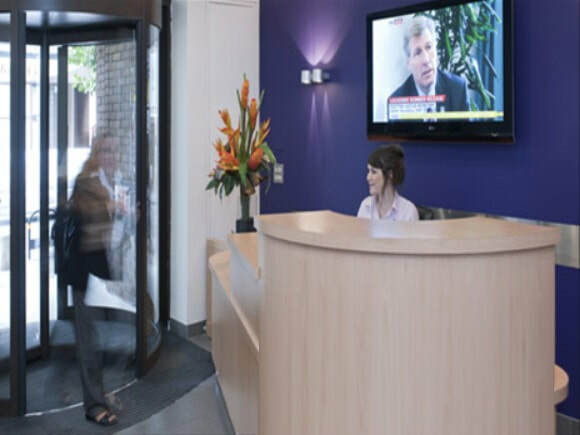 The business centre boasts a vast array of features which include telephone answering, admin support and CCTV security. With all-inclusive terms available to clients, this office rental is available in a number of sizes and can be let on a specific time frame to suit ones stay. All office space has broadband access and come furnished with desks, chairs and telephone handsets which enables moving in a very quick and easy task.